Innspired Leisure, the company behind the award-winning Players bar in Broad Street, Brimingham, is to open a boutique cocktail bar and club with terrace in The Arcadian. 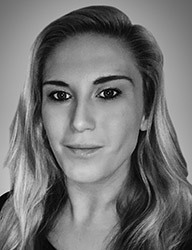 Olivia’s Townhouse will open in the former Reflex in September 2017 after the company agreed terms for a new lease for the 7,000 sq ft venue with Lambert Smith Hampton (LSH), which acted as LCP’s marketing agent. Jonathan Codona, director of Innspired Leisure, said he hoped it would be the first venue of a new brand, with further venues opening across the country. The two floors will comprise an elegant bar and state-of-the-art clubroom. The company plans to spend £750,000 on refurbishing the venue, including installing a four-metre high tree that will be lit up at night, a fabulous outside garden area and a stunning first floor terrace. The new concept, which will create up to 50 full and part-time jobs, will complement the company’s Players bars, which are open in four cities in England: Birmingham, Newcastle, Sheffield and Leeds. “Olivia’s will be a different concept from Players and we are very excited to launch this new venture in Birmingham,” he said. “It will be a premium-led operation that is aimed at a sophisticated crowd – from friends who want to share a bottle of Prosecco on our terrace to those who appreciate a good cocktail. A food offering will follow, too, which is currently being developed. 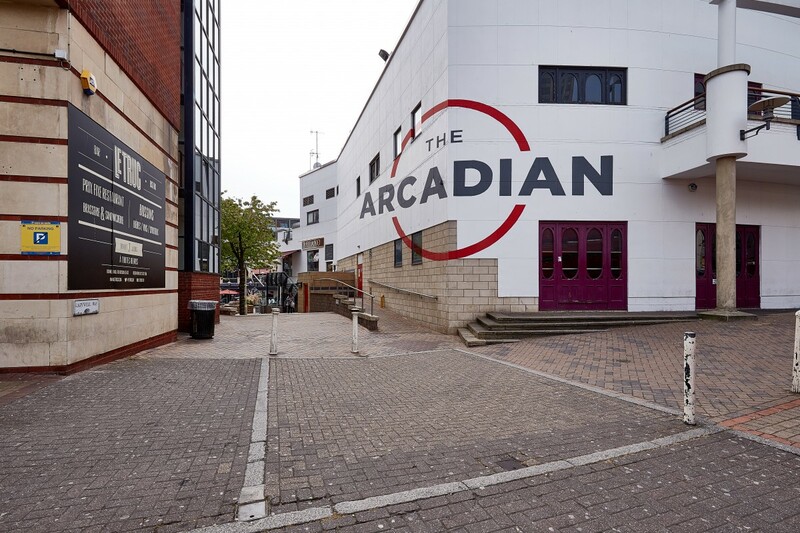 The Arcadian comprises 10 restaurants, seven bars, two coffee shops, two hotels, the Glee Comedy Club and 15 retail outlets.